We are so excited to introduce Desiree Panganiban, MSN, ARNP, ANP-BC Board Certified Adult Nurse Practitioner as the newest addition to the Estetica Family. Desiree’s proficient and skilled techniques compliment the work of our Plastic Surgeons, and assist those wanting a non-surgical approach to self-improvement. 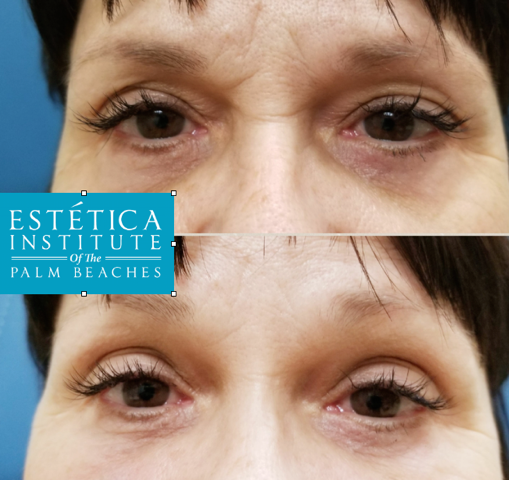 With a vast knowledge of patient experience and a broad medical background, Desiree has earned a reputation as one of South Florida’s most skillful aesthetic providers using injectables (Botox, Dysport) and dermal fillers (Juvederm, Restylane,Sculptra). She is also an expert in the most advanced cosmetic and laser procedures. Desiree graduated from University of Florida College of Nursing in 2007 and she completed her Masters of Science in Nursing, from Florida International University in 2011. Desiree was a proud member of Sigma Theta Tau International Honor Society of Nursing. As a Nurse Practitioner she has worked in the settings of Anti Aging Preventive Medicine, Laser Therapy Health and Cleveland Clinic Florida Hospital. Desiree has a passion for traveling and enjoys her family and friends. You may be wondering what is a nurse practitioner? Nurse practitioners, also known as NPs, are expert clinicians with advanced training who provide primary, acute and specialty health care. Nurse Practitioners emphasize the health of the whole person in their approach, including helping patients make educated healthcare decisions and healthy lifestyle choices. Each year, more than 1.02 billion visits are made to NPs which shows the confidence patients have in these experts. We are looking forward to working with Desiree, and as always, will continue to provide excellence in care and exceptional results. 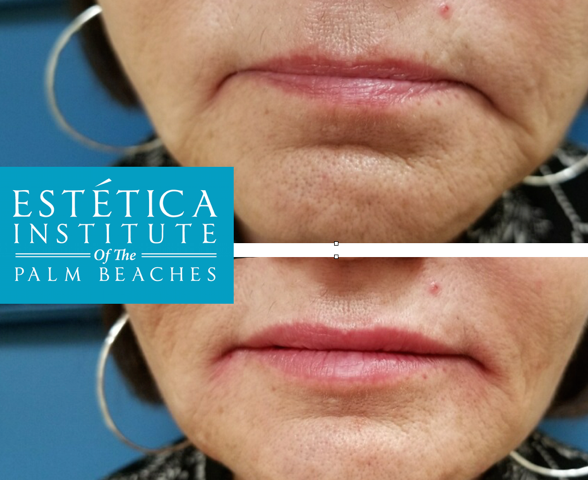 66 year old woman injected with Vollure in lips and Voluma in commisures. Procedure by Desiree Panganiban at Estetica Institute. Dermal fillers. Procedure by Desiree Panganiban at Estetica Institute.